Wimbledon Park - see Wimbledon. The Park is to the west of the station. 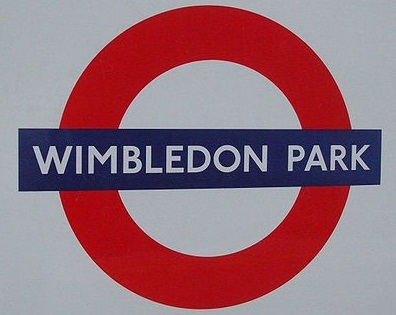 The station was opened as WIMBLEDON PARK by the London & South Western Railway for the use of their own and District Railway trains on 3 June 1889.